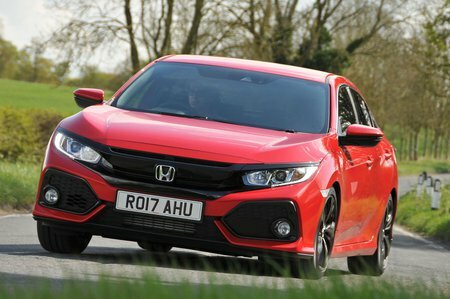 Honda Civic Prestige Review and Deals 2019 | What Car? Range-topping Prestige gets a leather interior, rear heated seats and some chrome accents. There’s much better value to found further down the range, though.